If you are looking for premium self-catering accommodation near Inverness, look no further. 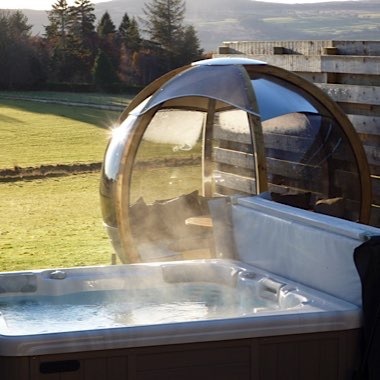 Each of our luxury lodges is fitted with its own private hot tub. Each lodge also has it's own all-weather rotating garden pod; perfect for enjoying the outdoors without getting wet! 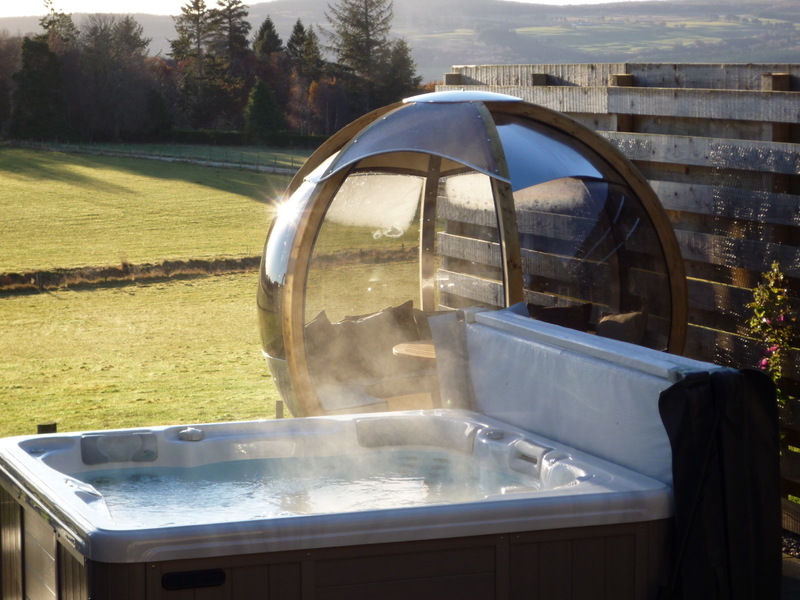 Perfect for a romantic getaway or a honeymoon, each lodges has its own hot tub in a secluded garden with views over the Beauly Firth. The decked area on each lodge leads directly down to that lodge's private hot hub.